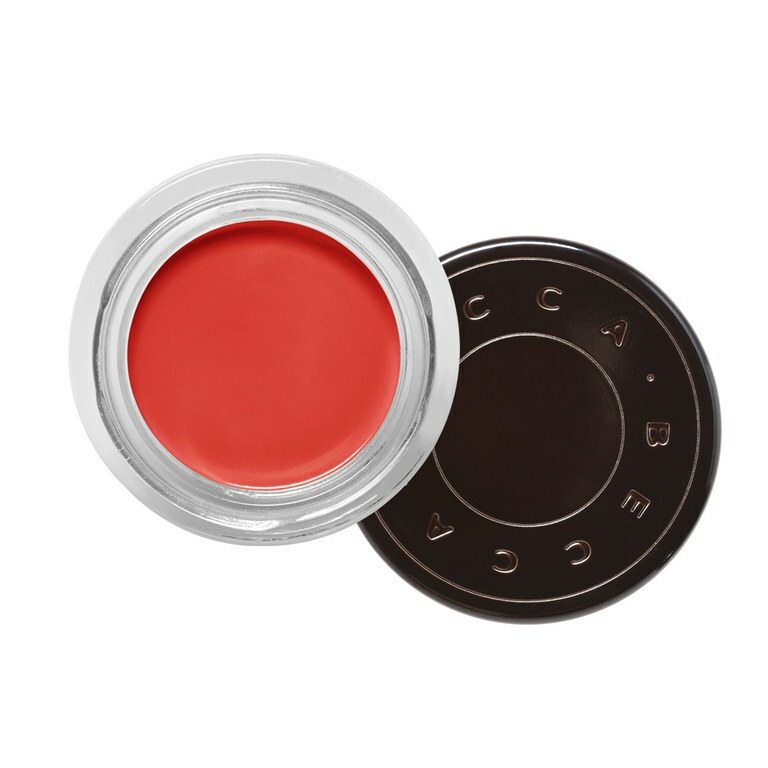 Color correcting is such a big deal lately that Sephora has devoted an entire category to it. And for a good reason: It's awesome. 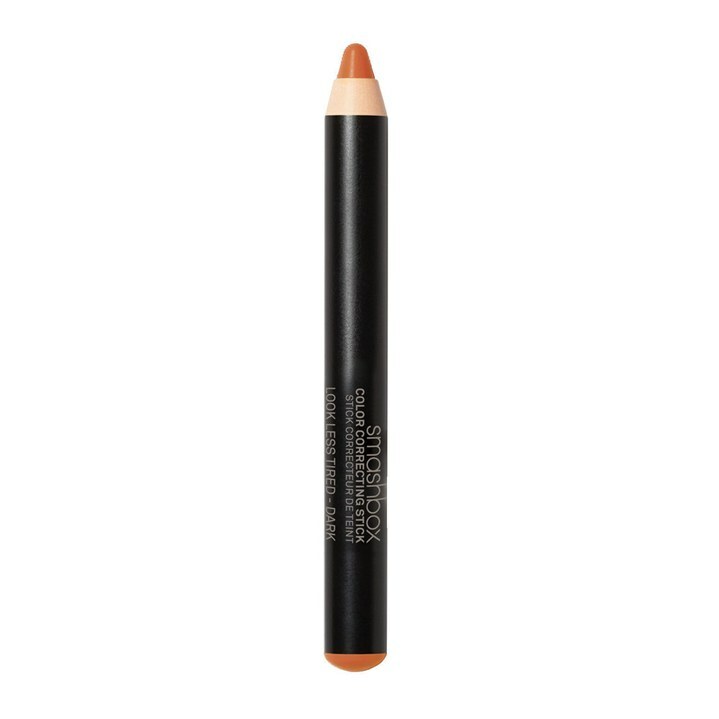 Since these correctors use the power of the color wheel to neutralize every skin issue from redness to dark spots to sallowness, you need less than you normally would with a concealer. 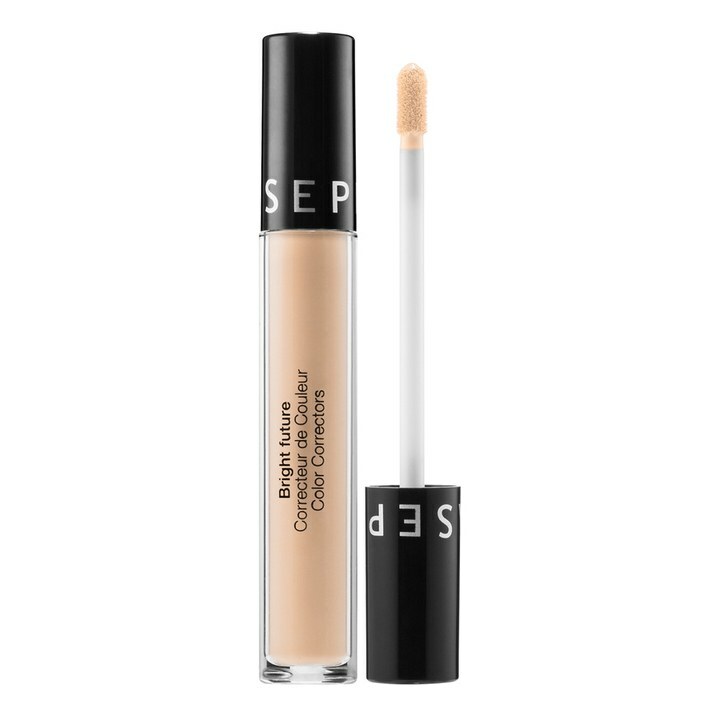 (Ever try to hide an acne scar with concealer? It takes a bucket.) Consider this quality over quantity. 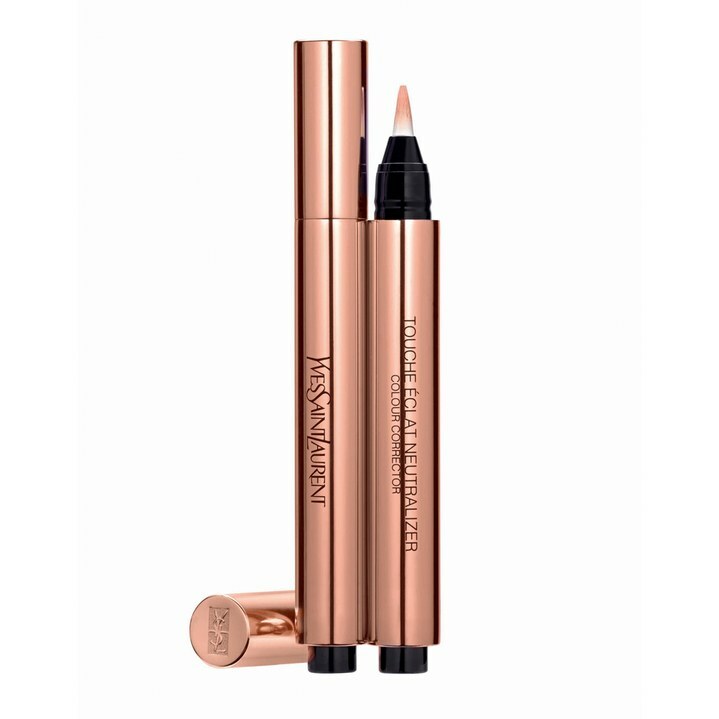 If you have olive skin tone or darker, dealing with dullness can be close to impossible, since the usual brightening staples -- luminizers, highlighters, illuminators -- can read as frosty or shimmery. Enter orange, which brings out the warmth in skin for a lit-from-within look.